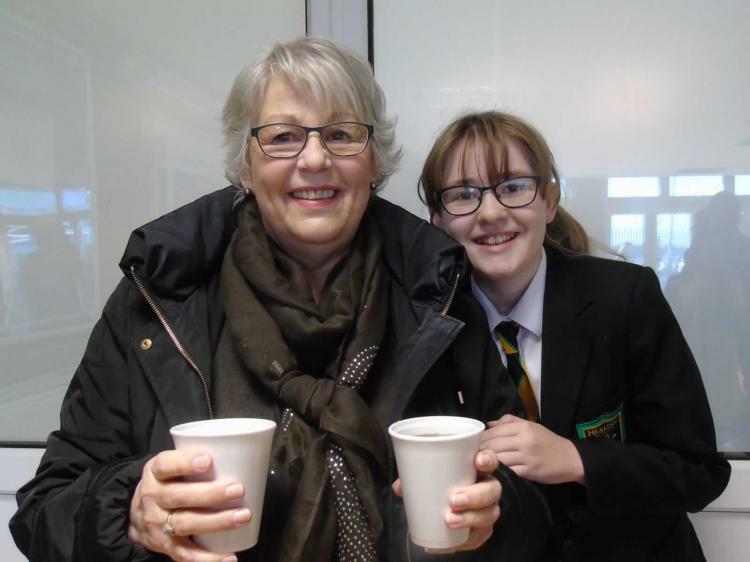 Pupils met their grandparents in the East Hall for tea and an assortment of cakes. 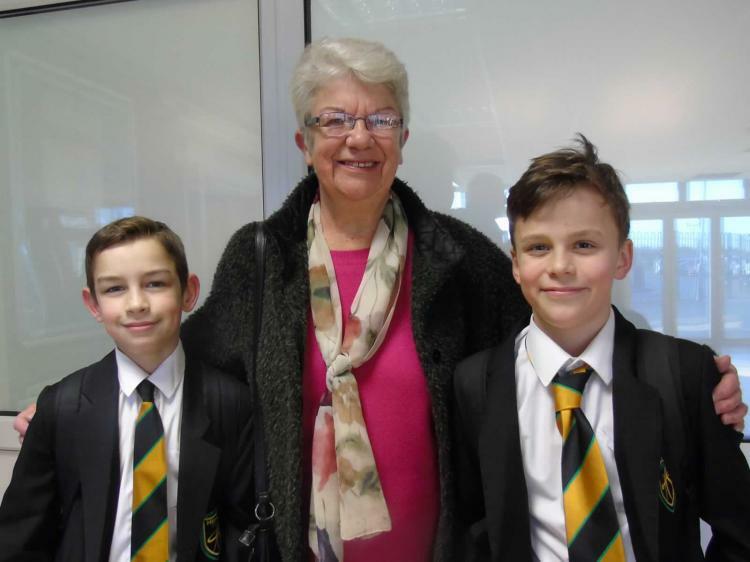 After having their photographs taken with their family group, everyone headed to their seats in the hall to be welcomed by Mrs Dewland. After a run-down of the afternoon’s itinerary by Mrs Horner, it was time for a game of bingo and comedy, hosted by Mr Chappel. Once there was a winner, the families were then treated to a performance of Christmas songs by pupils taking part in the Christmas Carol Concert. After the entertainment, families went on to play a Christmas song quiz. The winner was presented with a cracker, containing a Christmas gift. By the end of the afternoon, everyone was in the Christmas spirit and the proud grandparents had thoroughly enjoyed themselves. Thank you for attending!